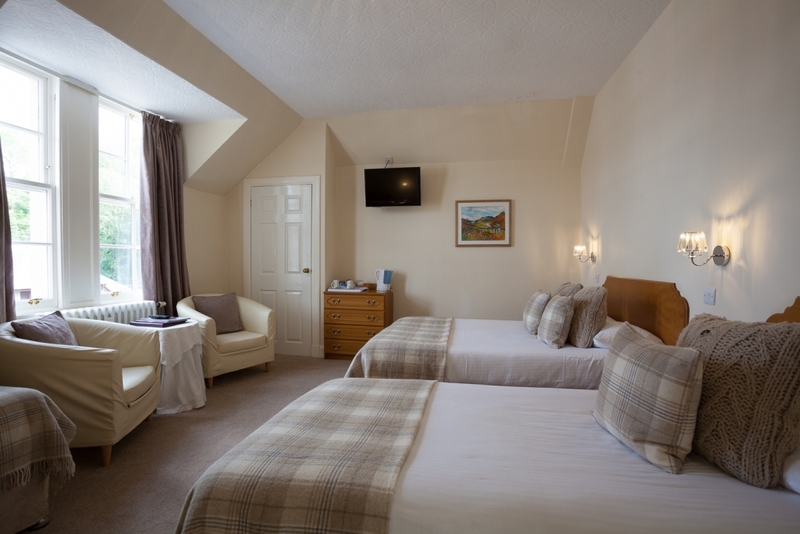 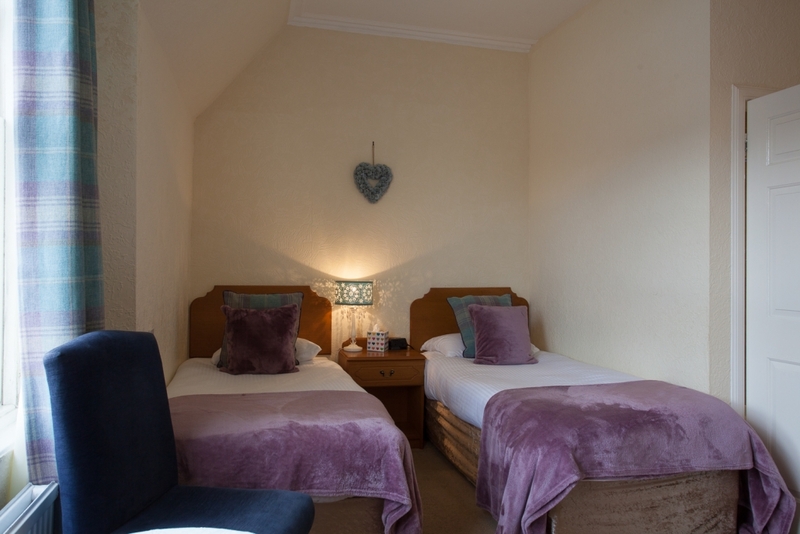 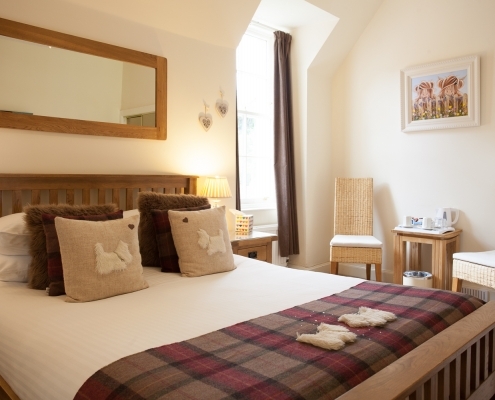 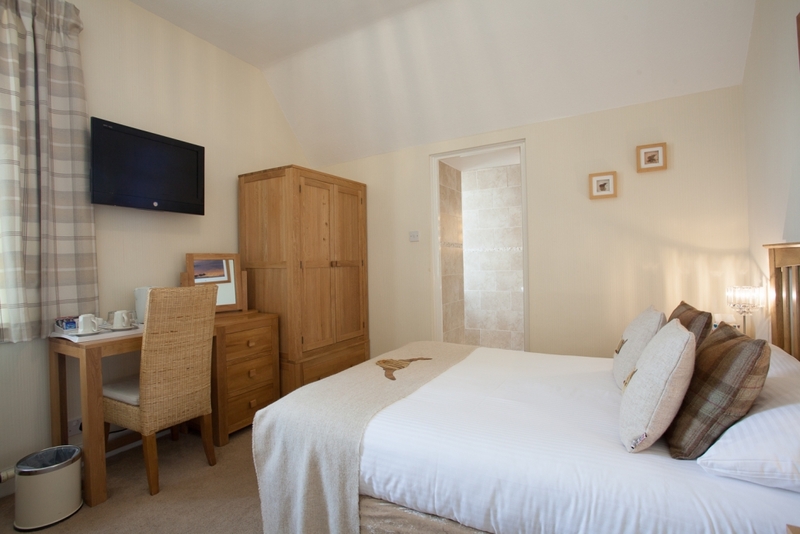 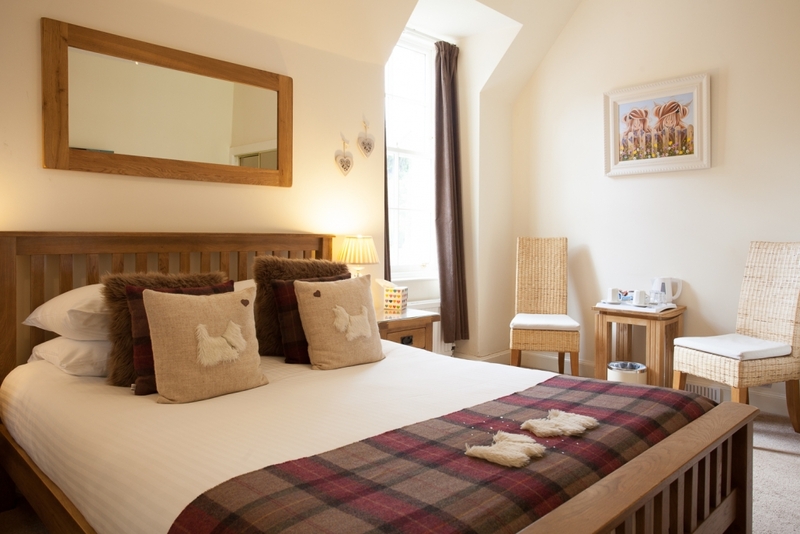 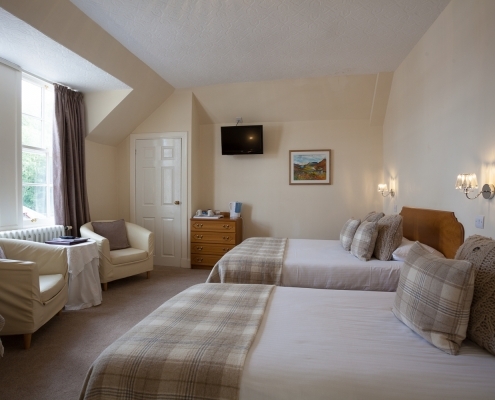 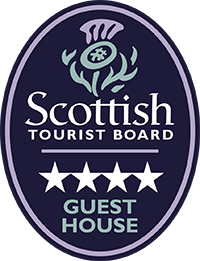 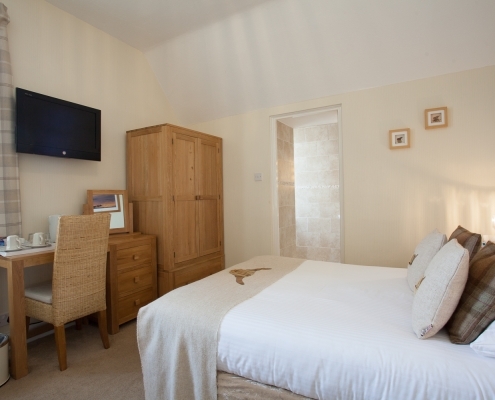 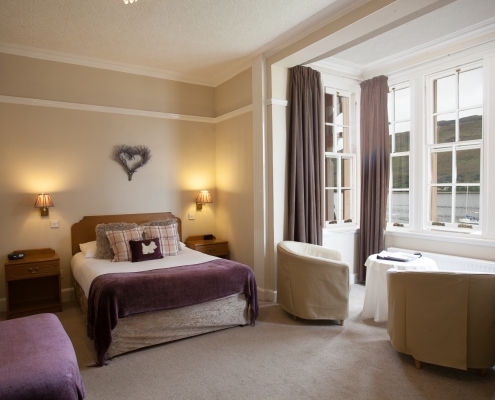 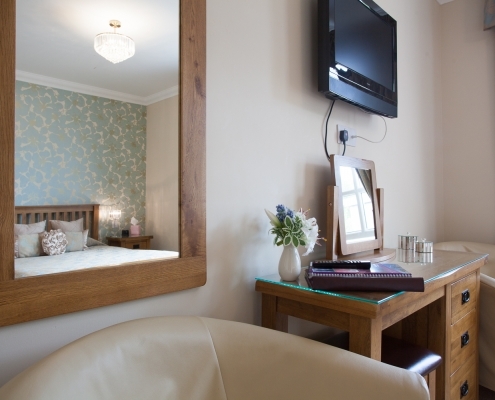 All rooms are en-suite, 1 superior kingsize room with slipper bath & 2 deluxe family rooms with slipper baths. 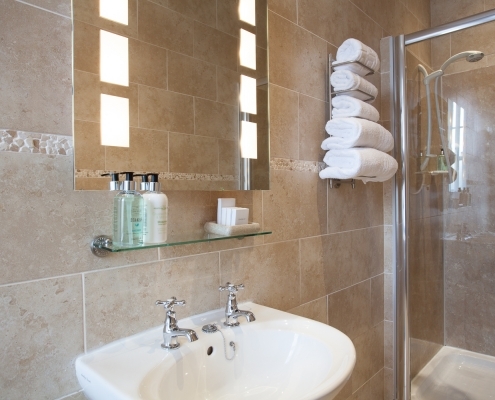 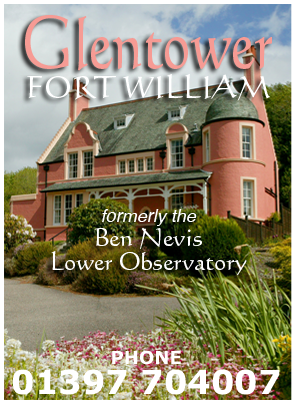 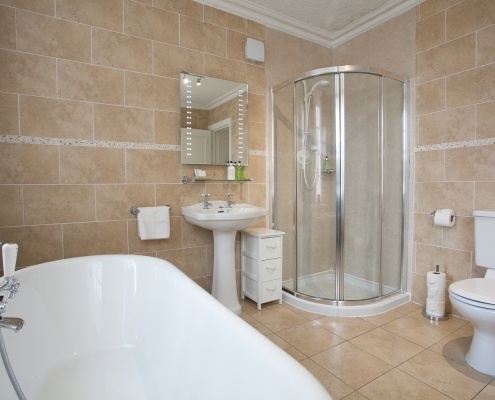 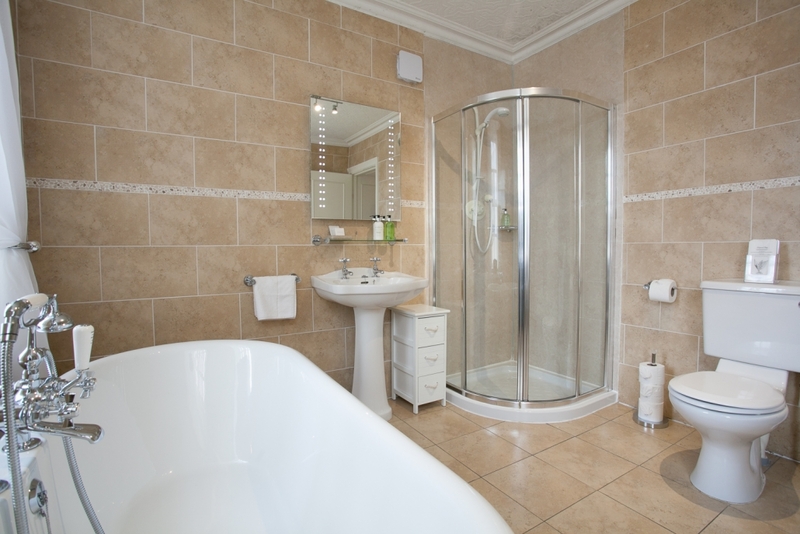 Plenty of hot water and fresh towels supplied daily. 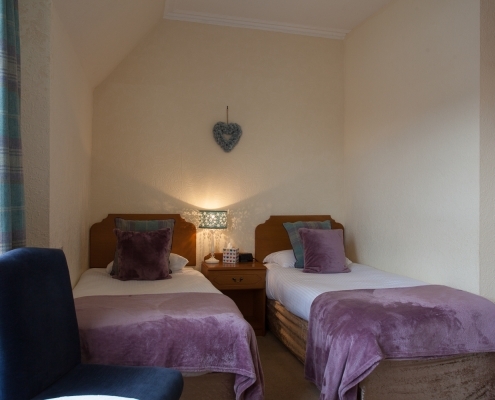 We can accommodate whether you are looking for a single, double, twin or 3/4 sharing. 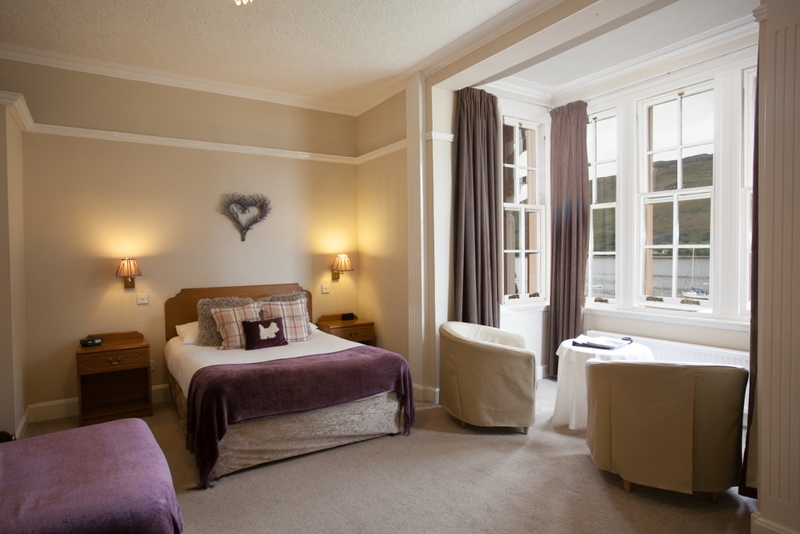 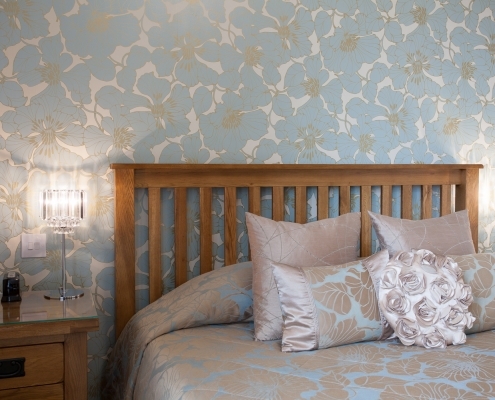 Comfortable beds with fresh bed linen. 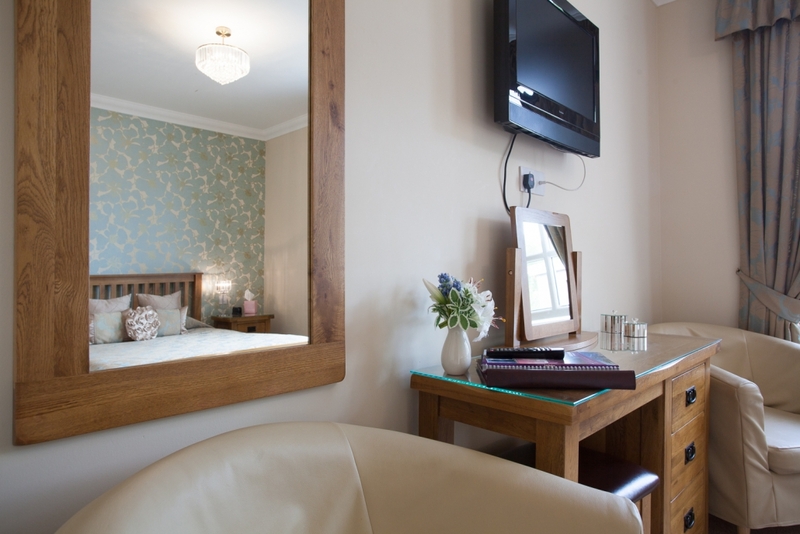 Flat screen Television with Freeview, radio alarm clocks and tea/coffee making hospitality tray. 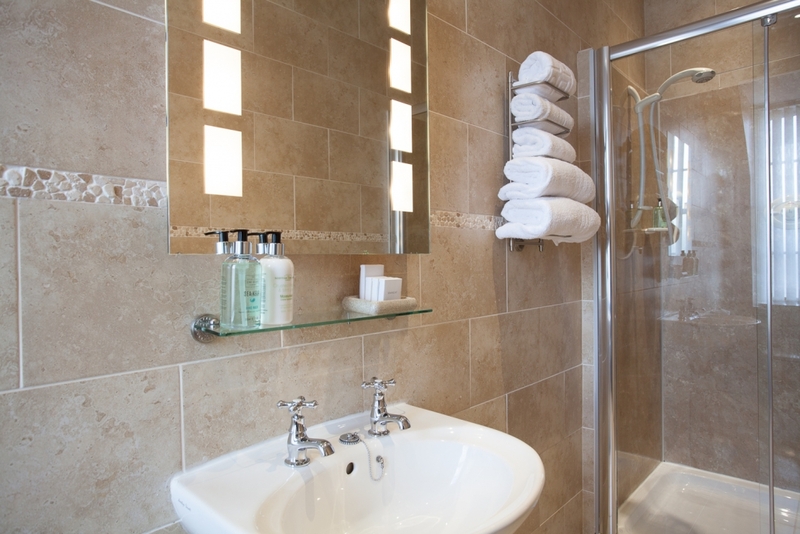 And if there is anything else you need, from an iron, to ice for a quick aperitif before a night out, then please don’t hesitate to ask – we’re here to do all we can to make everything as easy and enjoyable as possible. 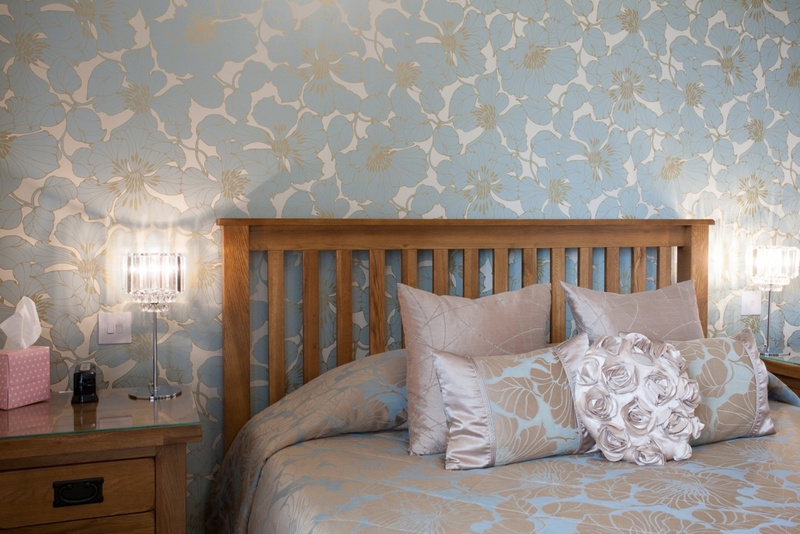 If you require flowers/or some chilled fizz for that special occasion we will organise it & have it in your room waiting for you.